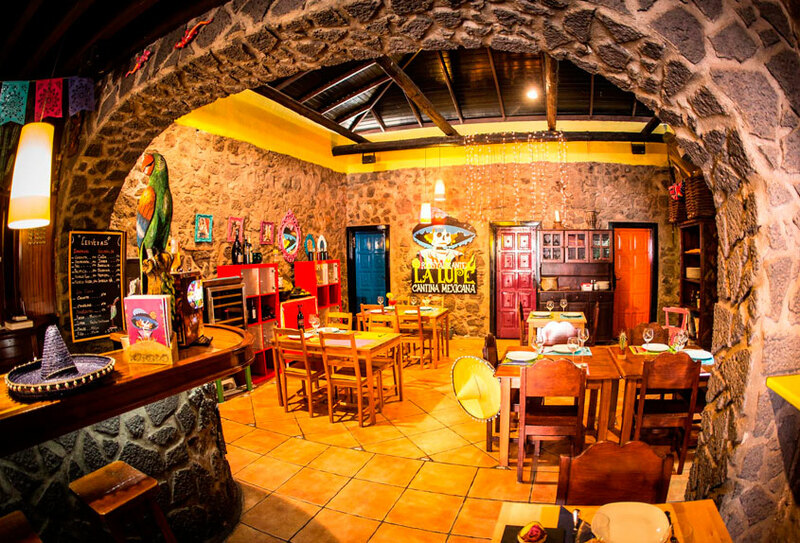 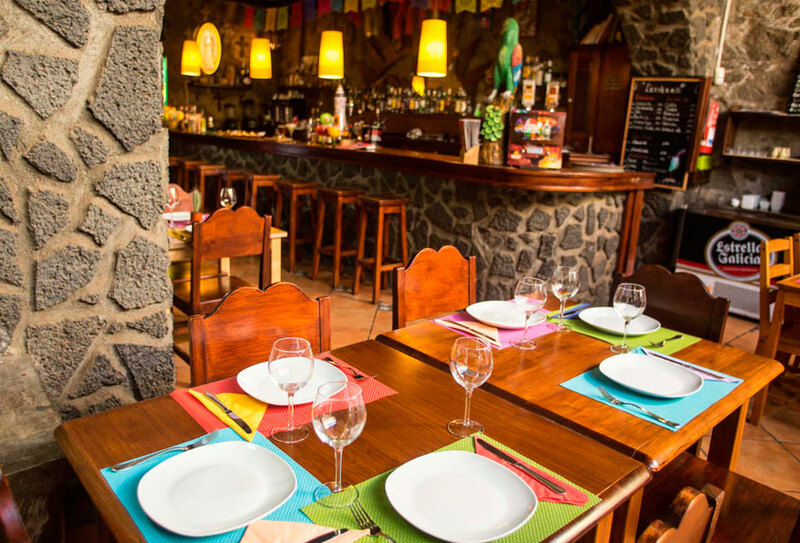 La Cantina La Lupe is a Mexican restaurant located in a very central and emblematic of the capital of Lanzarote. 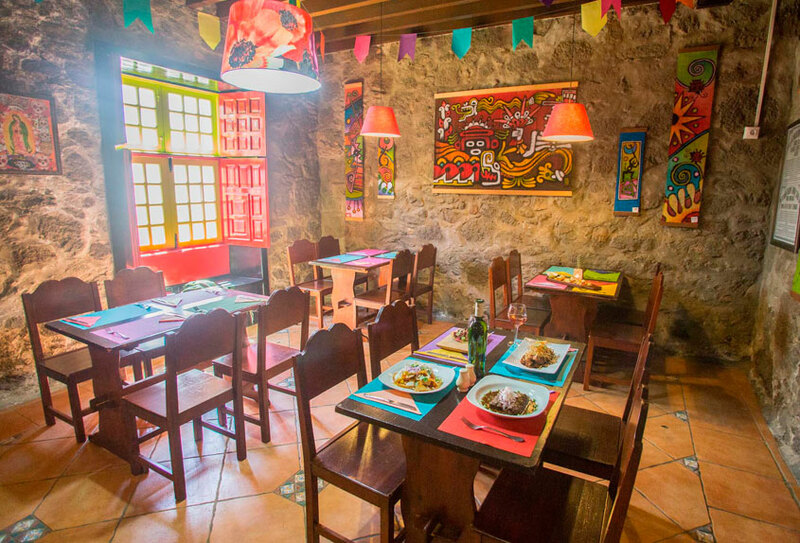 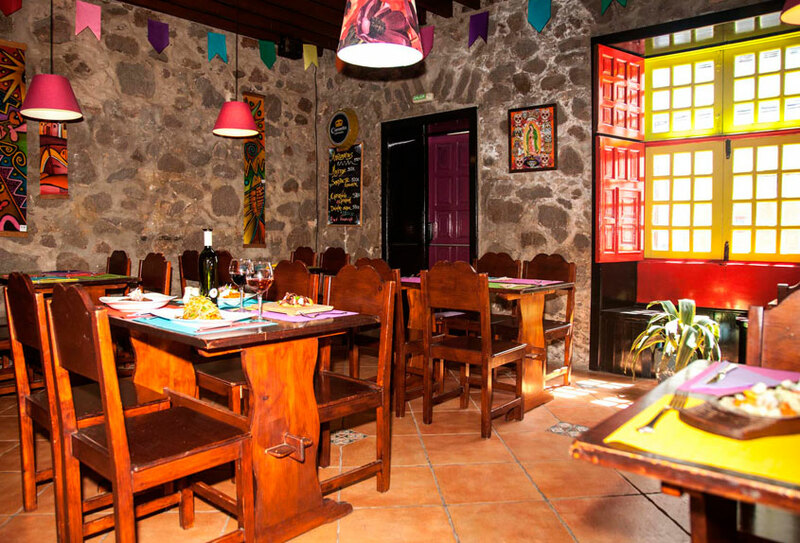 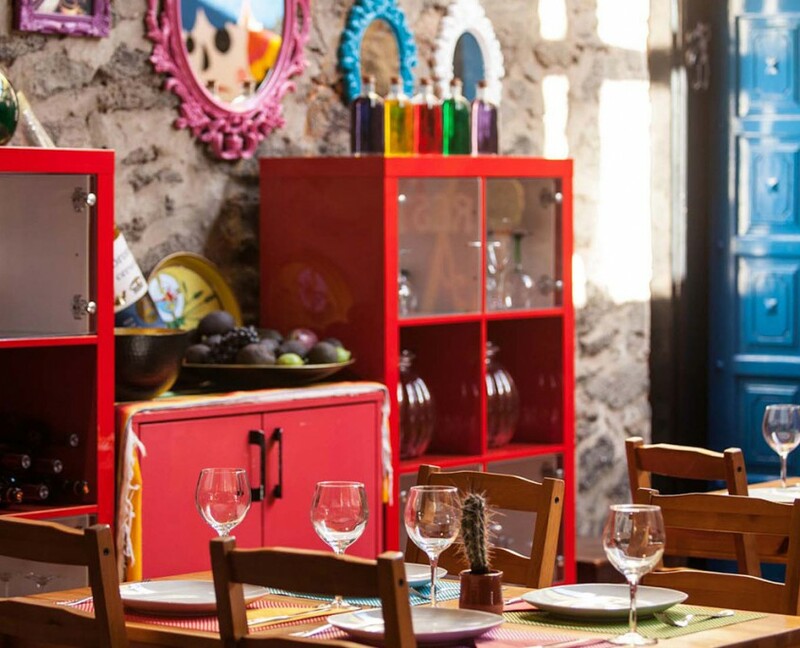 The restaurant and its furnishings evoke the typical Mexican decoration and very colorful, with friendly and very family rooms. 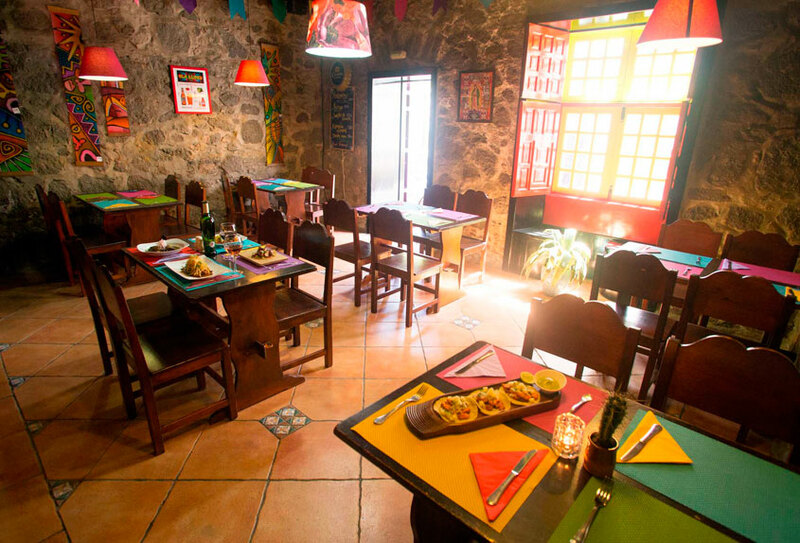 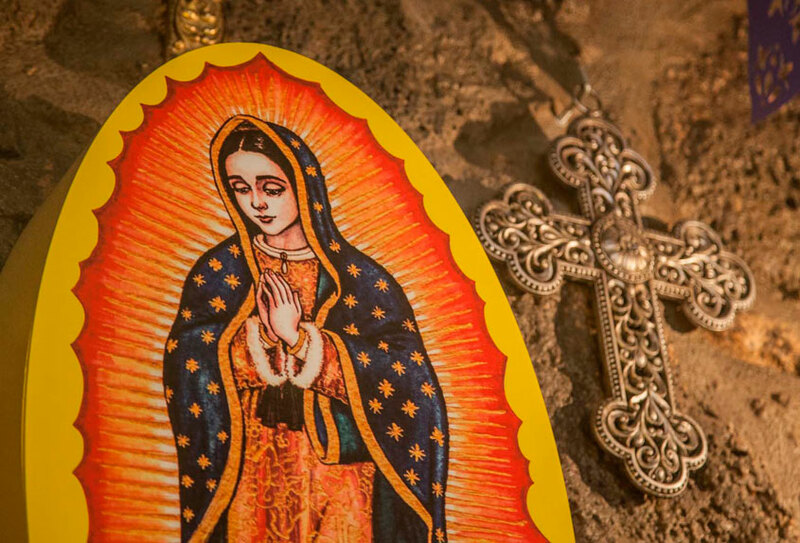 It has a great, kind and friendly staff will make you feel a welcoming experience in an environment evoking Mexico. 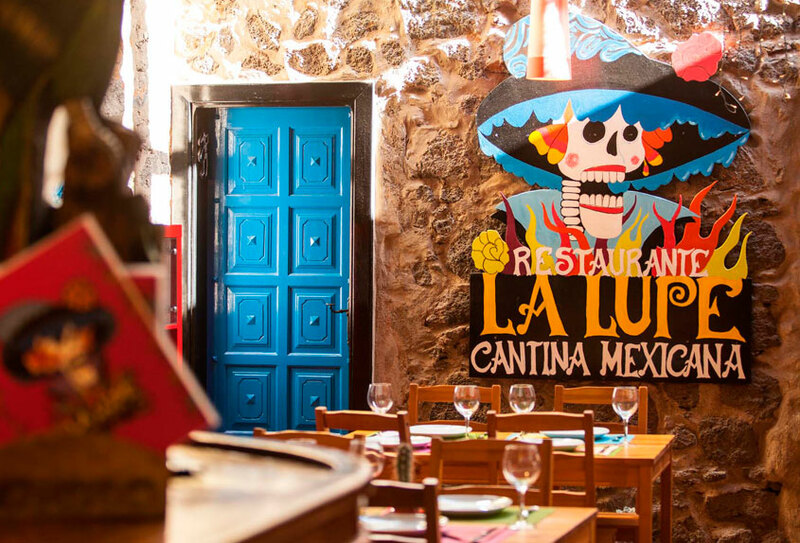 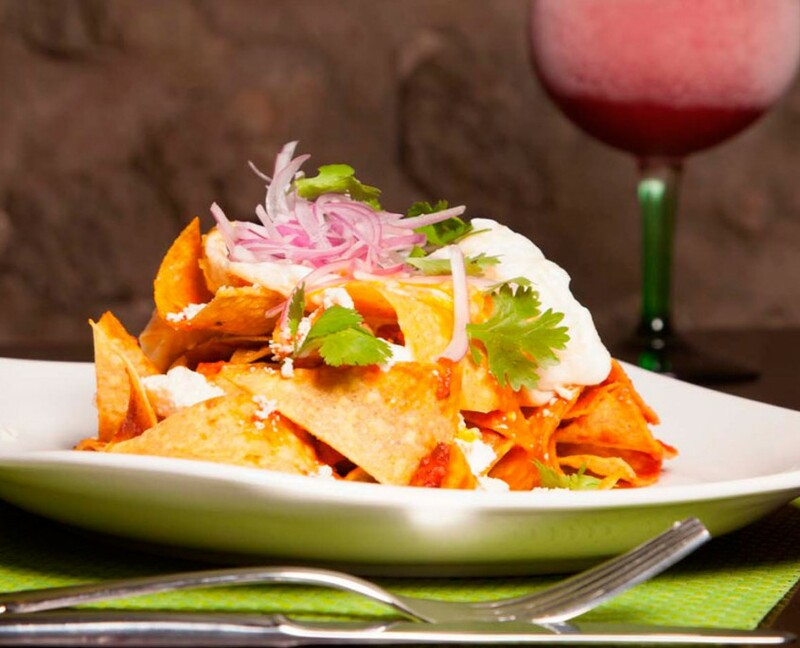 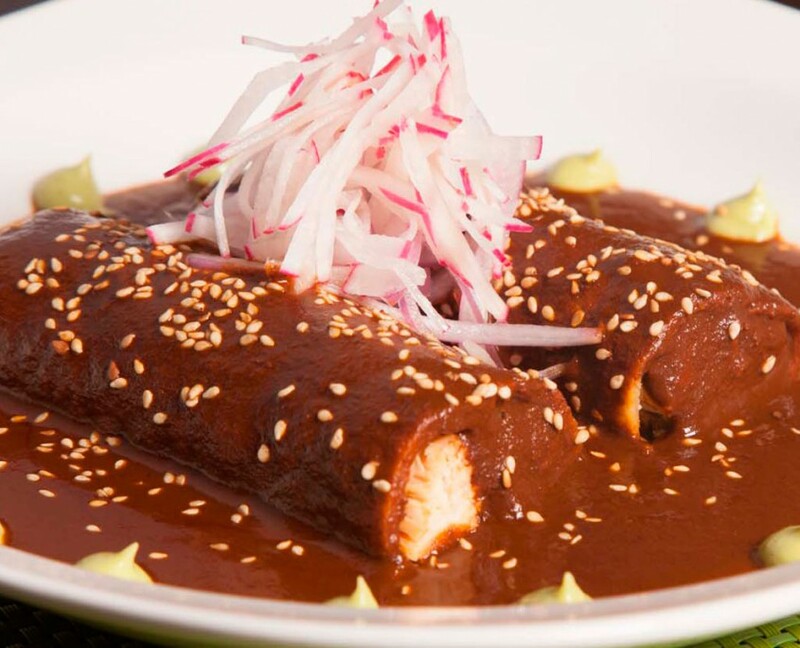 The food can be described as delicious, you can order a la carte with enough variety of Mexican dishes with a twist and a tasting menu with 4 different dishes and dessert, which comes in handy for the undecided or those is also offered who want to try a little of everything. 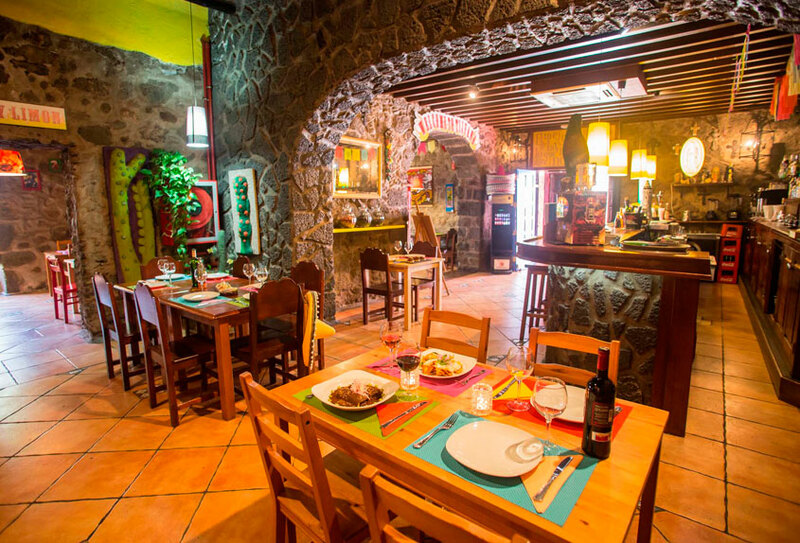 A kitchen with fresh ingredients, food can be served with a buenisimas margaritas made with fruit when you want. 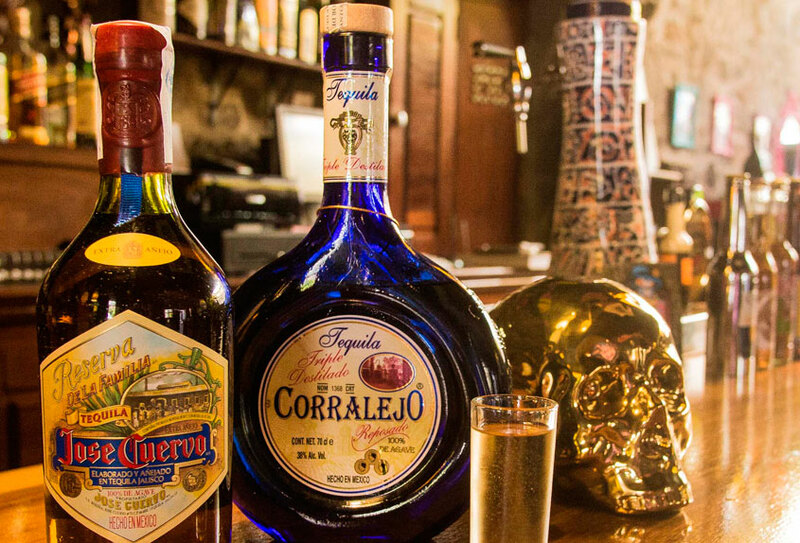 In addition to our quality tequilas and exclusive brands. La Lupe is formed by a young but extensive and proven experience in the restaurant equipment that enable the development and exquisite cuisine in the room service and quality treatment. 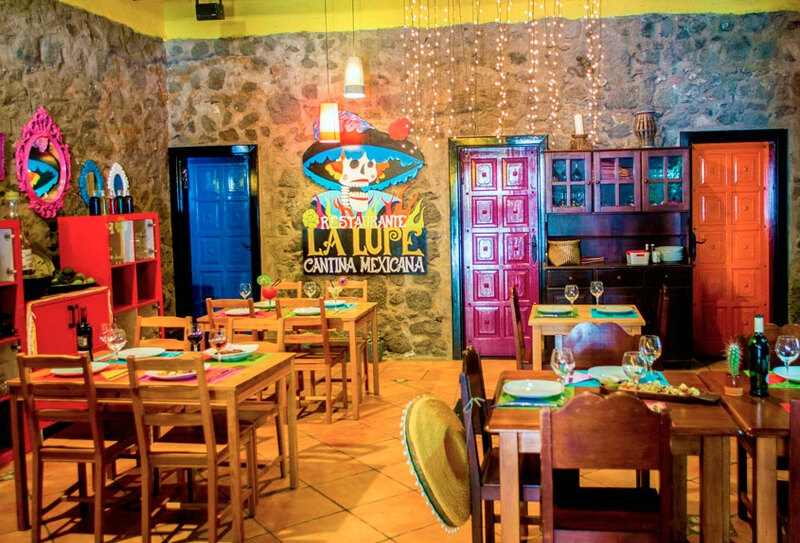 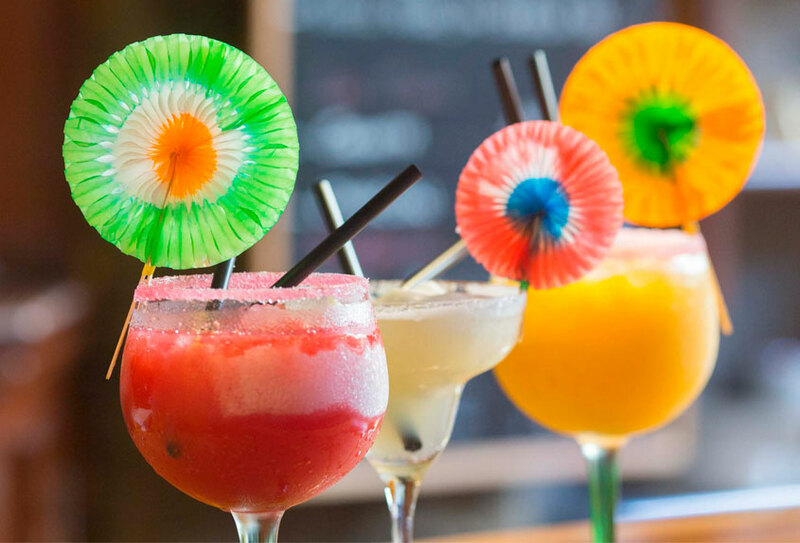 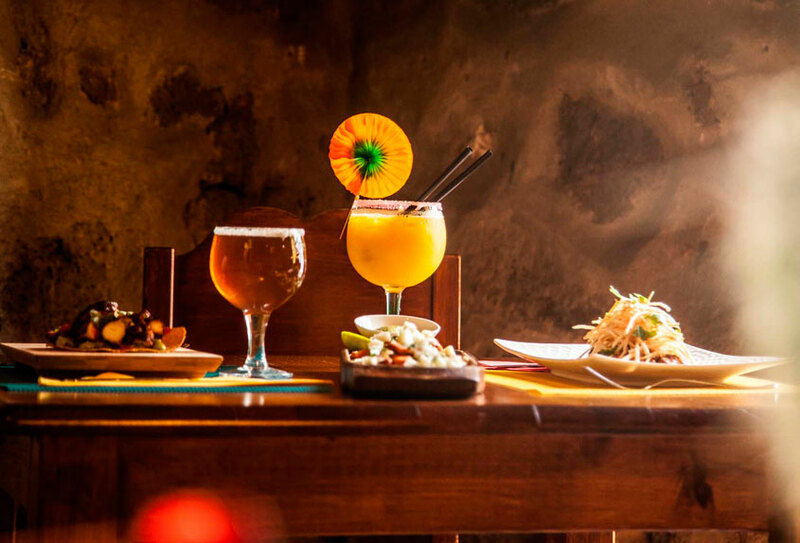 La Lupe is known for a relaxed and friendly treatment, they do create an atmosphere of celebration. 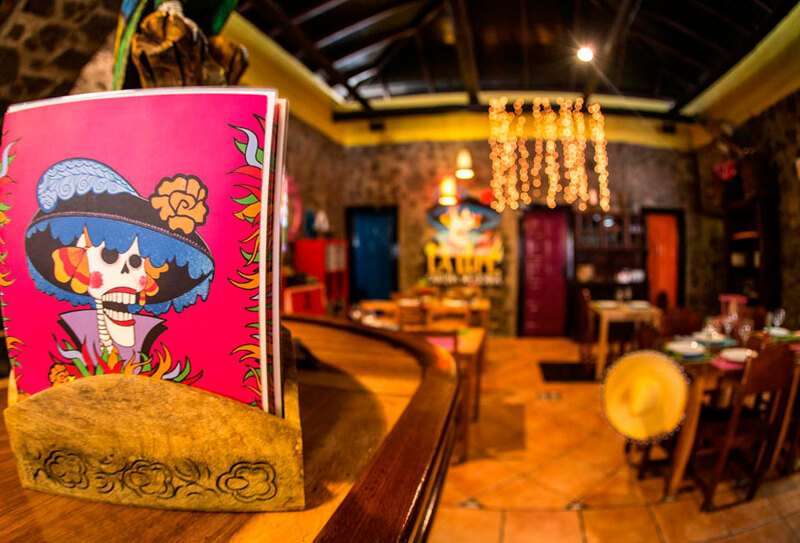 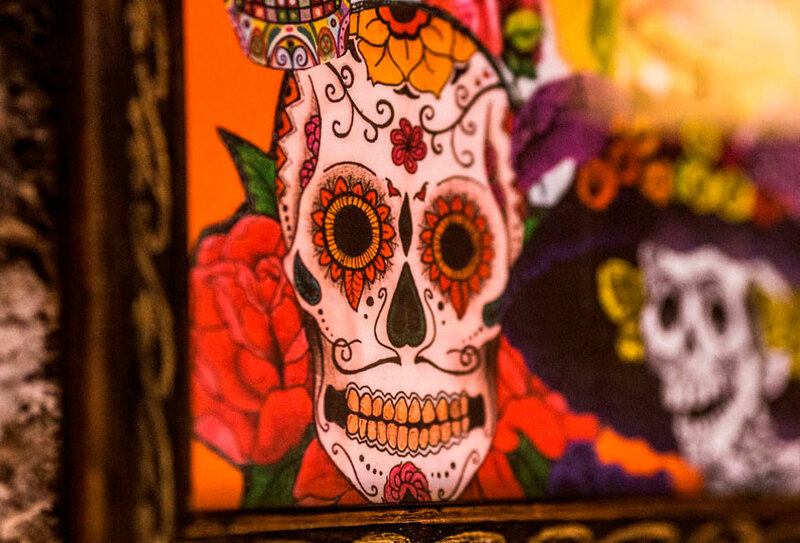 The personalized dedication they give to each person visiting La Lupe is the best guarantee to make everyone feel at home. 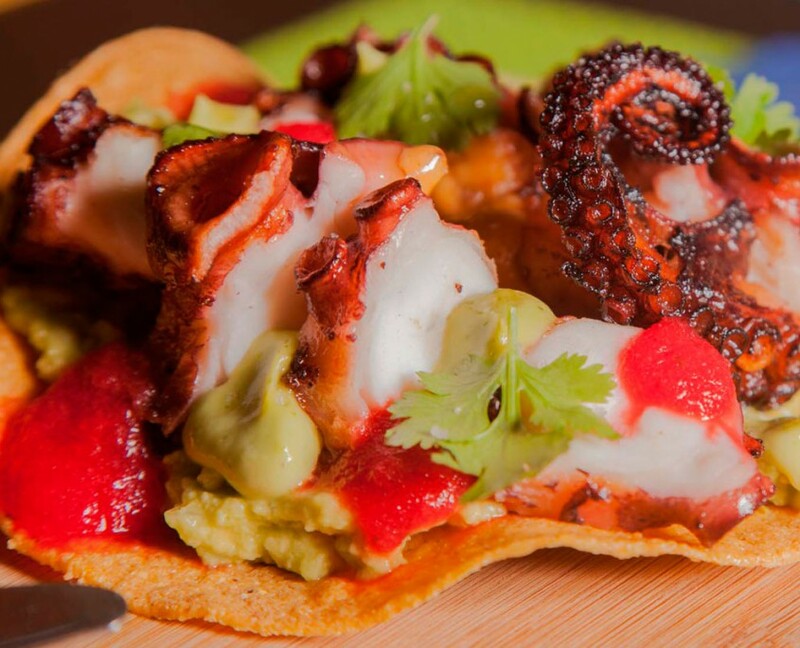 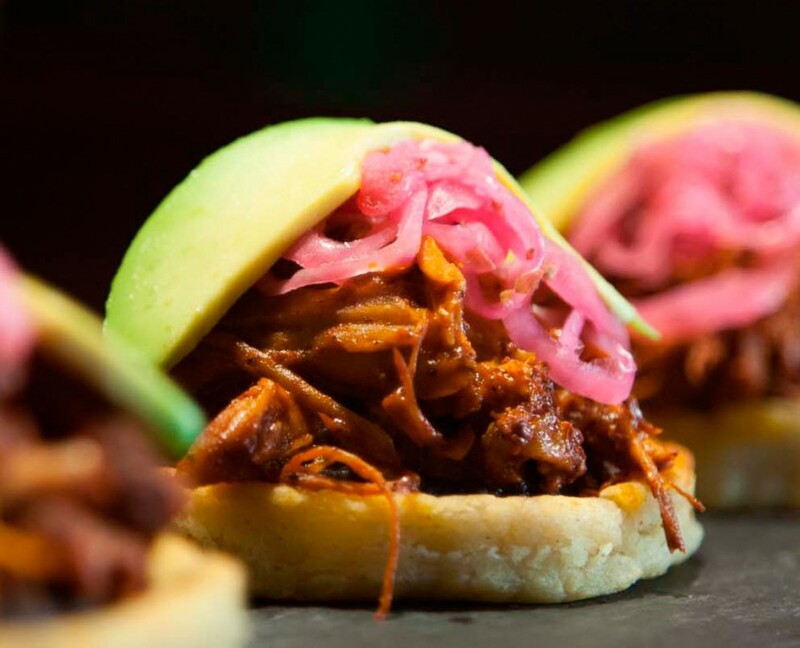 Leading the team our Chef Juan Luis Alonso, responsible for creating and developing dishes La Lupe, highlighting innovation and quality of their culinary creations using traditional Mexican cuisine with contemporary touches. 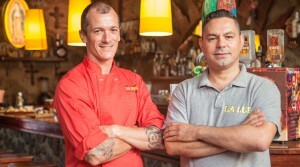 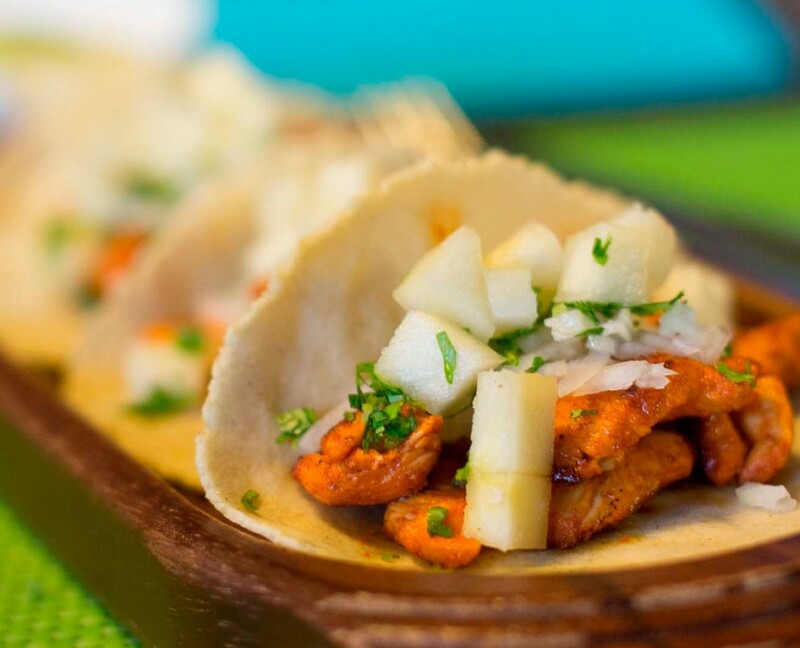 John has extensive experience in the kitchens and a constant quest to improve and learn the techniques and Mexican products to later apply them to their creations, bringing them closer to local palates and tastes. 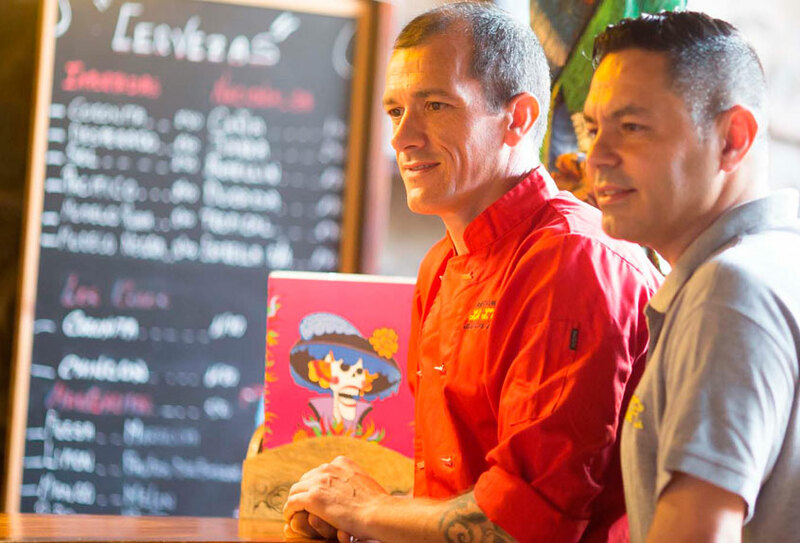 Trained in the culinary tradition but nurtured influences of the best cuisines known in his travels around the world. 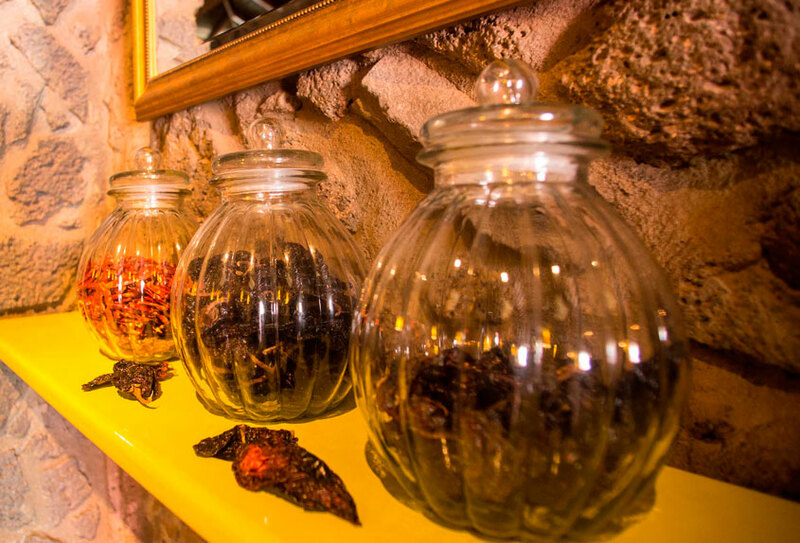 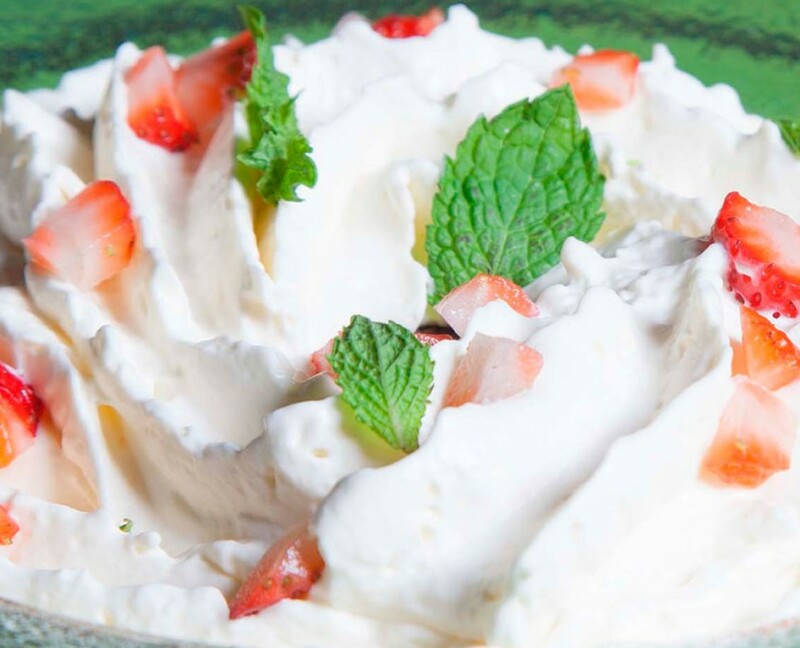 Committed to working with local ingredients of the highest quality Mexican imports and insist on using fresh and natural products, always in search of new textures and flavors. 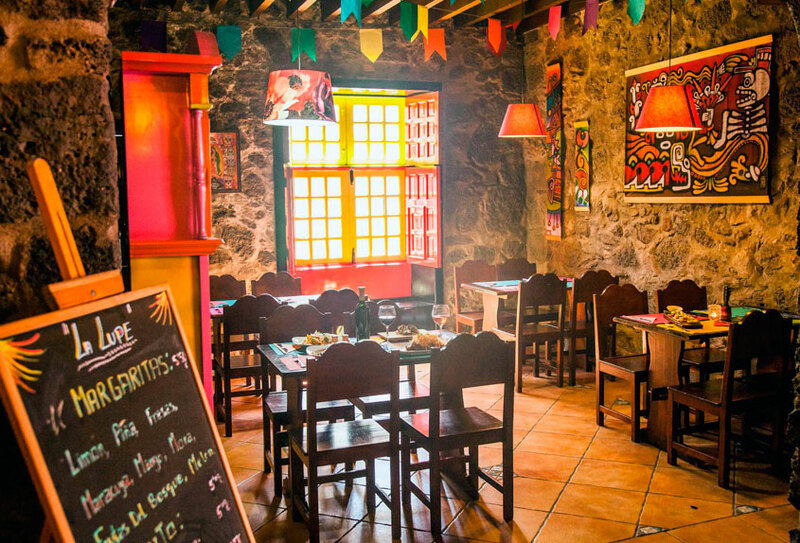 Can we go with children? 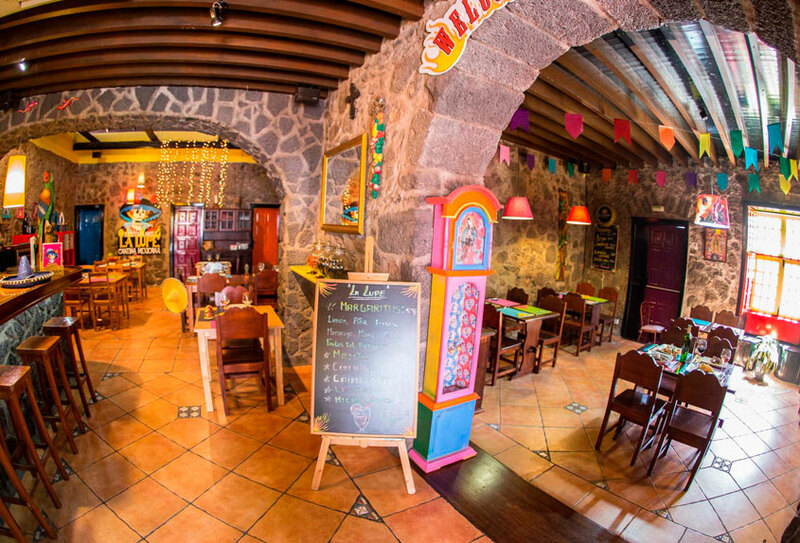 The little kids can accompany you to live your experience, why have highchairs for younger guests in our restaurant and in terms of food, will love our synchronized, quesadillas, fajitas, chicken flautas … the whole family will enjoy. 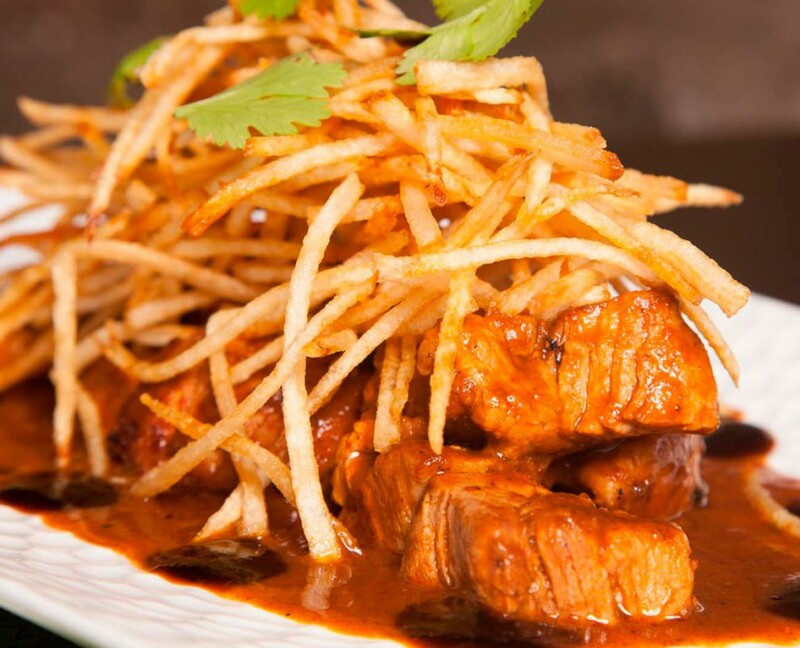 Can you order the takeaway?